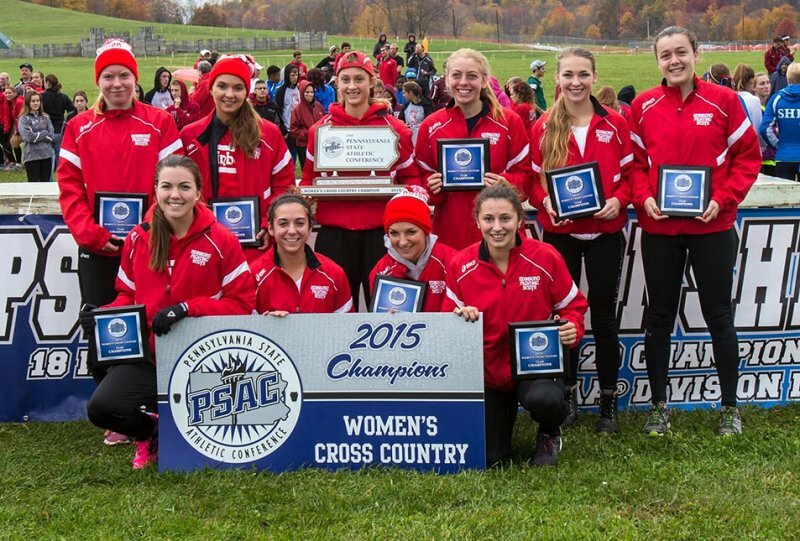 The Edinboro women’s cross country squad won the 2015 PSAC Championship this past fall. The team will be looking for a new coach this spring and summer. In April of 2013, Edinboro University and its sports department embarked on the tall task of replacing 44-year head cross country coach Doug Watts. And in early 2016, they started that process again. Rick Hammer, the second head coach in program history, hired in August of 2013 as a result of that initial search, will not be returning to the Fighting Scots this fall, his contract not being renewed. The search for his replacement, and the program’s second coach in 3 years, is already underway, with the number of applicants over 100. A search committee consisting of seven individuals, two of which are student-athletes, has been formed to work through the process. Interviews have not yet begun. In a publicly available presentation on the United States Track and Field and Cross Country Coaches Association (USTFCCCA) website, titled “Training Today’s Cross Country Athlete,” Hammer describes taking over the program. In the presentation, he writes of the Edinboro cross country program’s success — six men’s national championships, four within the NCAA’s division two, and the women’s second place finish at the national meet in 2004 — while briefly describing the program and its key workouts. As it progresses, Hammer, who previously coached at Lewis University, talks of his faults with the prior program, including the women being “improperly trained,” the emphasizing of “the wrong things,” an unstructured plan leading to “unpredictable race performances” and a season of “drinking” where indoor and outdoor track normally would be placed. Shinn would not comment on the presentation. And when contacted via text and email, Hammer would not respond. It is unaware at this time if the presentation content was part of the coaching evaluation process. The Spectator would speak to several program alumni, both of past and modern teams, regarding the criticism and Hammer’s time with the program. 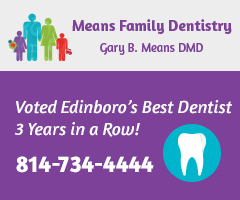 “I am not sure how you can look at the overall success of Boro runners in track for 44 years and come to either one of those conclusions,” he said. Latimer was part of the second place national championship finish for the women. Alumni would also mention what was not presented in San Antonio that year, specifically the team’s traditionally impressive academic performance. 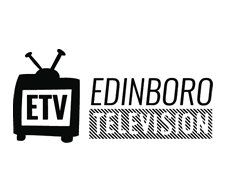 “He also failed to mention the key premise of what it meant to be an Edinboro runner: to be the best that you can be in everything that you do in life, not just running,” said Rowe. During his time at Edinboro, Hammer would lead the women’s cross country team to their first Atlantic Region championship since 2007, while backing that up with another a year later (2013 and 2014). They would also capture their first conference crown since 2006 (winning in both 2014 and 2015). He was named the USTFCCCA Atlantic Region Women’s Cross Country Coach of the Year. He would also lead the men’s cross country team to a ninth place finish at the NCAA Division II National Championships in 2013. One of those modern athletes who contributed to that success was Matt Link, an All-American in cross country in 2014. Link ran under both Watts and Hammer. “I would never say I was an All-American because of the three years I put in with Watts. I absolutely wholeheartedly feel that I got a lot of good base development and I turned into the runner that I was with Watts. Hammer took my training to the next level I needed to reach,” he said. But he did criticize the coaching transition over the past few years and specifically what transpired over this past cross country season. “There was really poor communication between the coaching staff and the athletes. There was increased tension among the coaching staff and the athletic department. It absolutely needs to be acknowledged that more could have been done on all sides. 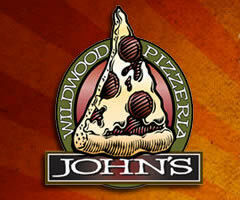 I don’t think coach Hammer or the team deserves all the blame,” said Link. When asked about the upcoming coaching transition, Rowe would provide advice for those current runners about to undergo the switch. “The best option [for the athletes] would be to choose to remain focused on the upcoming season and move forward and train with confidence and pursue all the offseason avenues that will help them grow and progress as an athlete,” he said. 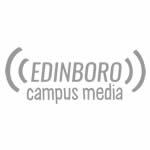 When asked about the idea of an alumni taking over the program, possibly maintaining that “Old Edinboro Way,” Shinn referenced feedback from current athletes.